Radan is acknowledged as one of the world’s leading PC based CAD CAM software solutions for the Sheet Metal Cutting industry. 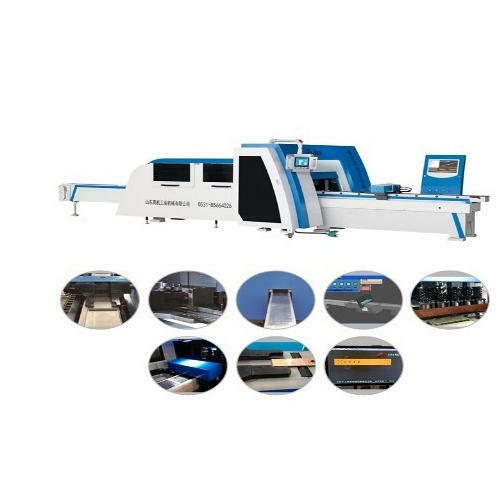 It offers a unique combination of applications for Punching, Profiling, Bending, Design and Production Management for Sheet Metal Fabrication. RADAN is the total CAD CAM solution for cutting sheet metal. We understand that metal is precious in your business and with our software, your company can significantly reduce inventory and increase material utilisation, allowing you to realise true return on your investment. Optimum Solutions is a Distributor/Channel Partner, exporter and importer offering an enormous consignment of PU Gasketing Machine, Press Brake Machines, Tapping Machines, Drilling Machine, Punching Tools, Bending Tools, Spare Parts for Amada Machinery, Fastener Insertion Machines, Cu Bus Bar Processing Machines, Welding System, CAD/CAM Software for sheet metal, Corner Forming Machines, V Grooving Machines, Deburring/Polishing/Sanding Machines and much more.Immensely acclaimed in the industry owing to their preciseness, these are presented by us in standard forms to our clients. These presented by us in various provisions, these are inspected sternly to retain their optimum quality.